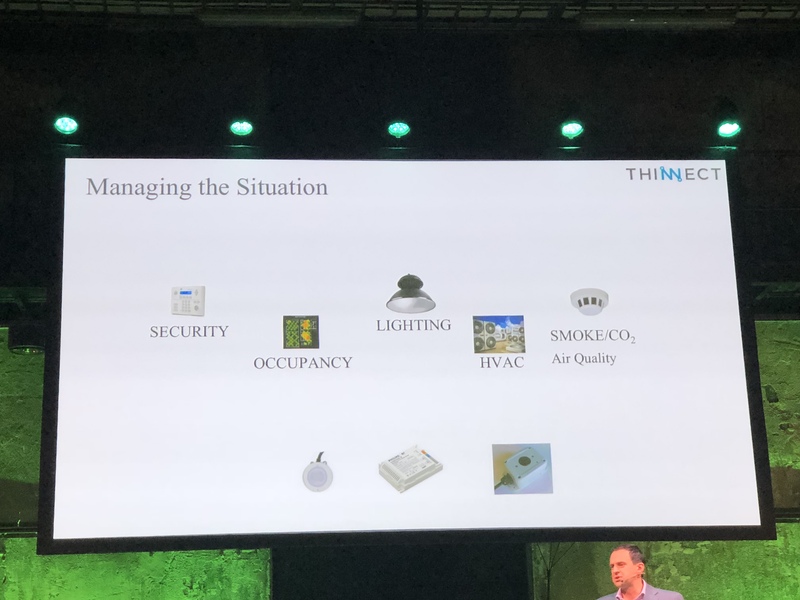 On the GreenEST 2018 Summit in the Kultuurikatel event hall in Tallinn (Estonia, Europe), Jurgo Preden from Thinnect presented a total picture on systems to capture data in a home to create a very smart home. “Everything can be measured thanks to very small sensors,” he said. But when he showed the picture with the sensors, sound was not part of the measurements. It shows again that sound is considered as something less important. After the panel debate and closing, I talked to John Are Myhren, CEO of Healthy Homes, and group leader of Energy Efficient Buildings at the Dalarna University in Sweden. He is a specialist in ventilation and imports the Renson product range in the nordics. He admitted sound was neglected, but when I spoke him about the topic, he also admitted that he had slept badly in the hotel the night before … because of the sound of the ventilation system in the hotel. Noise is important in residential areas, but it is still very important to point it out to people, before they realize its there and it’s important.